Chris Schmidt's great tutorial that I learned from for a recent episode of Michele Learns C4D, Ep. 5: Sand Dunes. 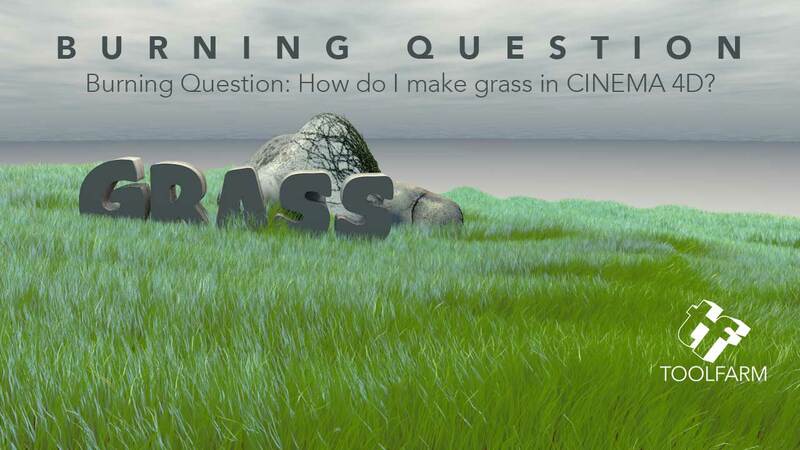 In this tutorial, Chris shows you how to make realistic looking grass using CINEMA 4D Hair. Read the full tutorial. Another beautiful tutorial from Rob Redman of Pariah Studio. Although tis one is also a few years old, again, it's still useful. Robert talks about “the importance of lights and shadows and scene scale. Quick VFX goes over the physics behind moving grass in the wind. Neal from Creative Cow uses MoDynamics to create the interaction. 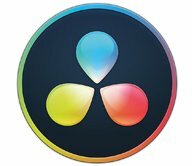 He lights the scene with Greyscalegorilla's HDRI Light Kit Pro. Sean Frangella explains how to make some custom sports fields using Grow Grass landscape and Density Maps in Cinema 4D R15. 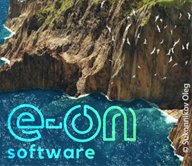 I can't embed it, so watch it here. See below in the freebies to download free textures. 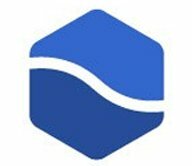 More about Vray 4 C4D. Download Free Grass Pack from C4D List – It includes few types of grass and weedy bits to make your field look ultra realistic. Sign up for The Pixel Lab's newsletter to download all sorts of freebies, including this Grass and Rock Model. Want to see more from The Pixel Lab? Josef Bsharah has some free ground patterns and grass scenes for you to download. Check out other CINEMA 4D tools form Josef Bsharah at Toolfarm. 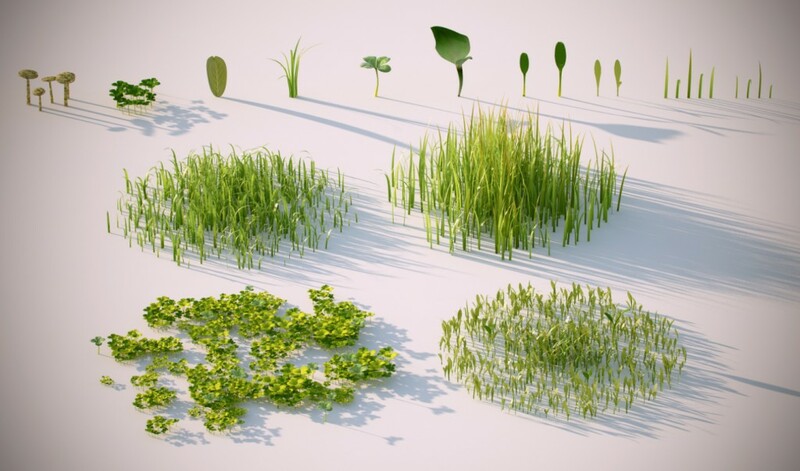 New Grass Kit for Cinema 4D & VRay from Bosko Lazovic's Free Stuff. Here is a tutorial. 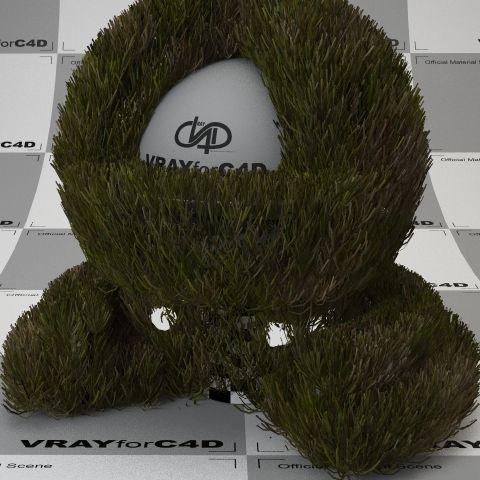 If you're a VRAY for C4D user, you can download free grass textures including dead grass and dirty grass.